Technology has forced some very dramatic shifts in the business landscape. The sheer abundance of information available instantaneously is staggering. This has made it difficult for marketers to grab and more importantly, hold the attention of potential customers. Naturally then, marketers are trying out new ways to sell more. One of these is Inbound marketing. It is a marketing approach which works by attracting potential customers by creating relevant and engaging content. It is a form of pull marketing. It is different from outbound marketing in the way that it’s not fighting for the customer’s attention, but in fact, guiding the customer towards the company’s product by providing content at each stage of the customer’s buying process. Want to know how Inbound Marketing can help your company’s marketing efforts? Inbound marketing is crucial for almost every business today, but it becomes even more important if you are a Saas company. Let’s see why? Saas companies operate in a variety of industries, and the products are usually complex and niche, aimed at solving specific problems or doing certain tasks, which aren’t all that feasible to market through usual outbound methods. Due to the niche nature of most of the products, it makes more sense to attract the customer to you when they want a solution rather than inundate them with ads when they might not even be paying attention. Through informative, relevant content, provided through the right channel. Inbound marketing helps prospect consumers get a better idea of the product, the brand, and even the company. This is much cheaper than lengthy infomercials, or print ads. Outbound marketing relies on traditional techniques; it pushes content whether the prospects are looking for it or not. 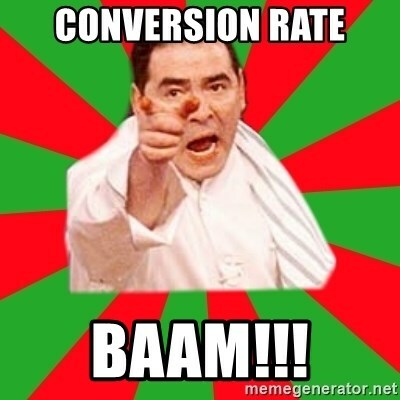 Also, there are no real instantaneous conversion opportunities, even when the pith reaches the right person. With competition being as stiff as it is, these inefficiencies can be ill afforded. That is why marketing strategy for saas products now comprise more of inbound marketing techniques. Which Inbound Marketing Features are Best for the SAAS Industry? Inbound marketing has a lot of components, namely SEO, content creation (blogs), social media to name a few. But the emphasis on each of these features or elements changes as per the nature of the product or industry. Saas products inbound marketing strategies mainly utilize these features while devising an effective marketing strategy. One of the foundations of a successful inbound strategy is continuous content creation which gives more opportunities for the consumer to find their way to your product or service when they are looking for solutions to their problems. Whether it is blogs, videos, social media posts or newsletters. Assess what works for your targeted customer base, keep giving them enough so that they come back. Search engine optimisation is the technique that makes your content more discoverable. It ensures that when someone is searching for information relevant to your product or company or industry, your content will appear on or as close to the top as possible. It is a critical feature as it highlights your content and plays a crucial role in directing the potential customer towards the website or blog or video link. Marketing automation can be quite beneficial for saas companies. With this you can automate certain aspects of your marketing programs, it could be an email newsletter, promotional messages, etc., birthday anniversary greeting, etc. These are tailored to specific clients/ individuals. The option to automate these tasks saves time for the marketing team to design better campaigns rather than worry about executing them. After you’ve decided the approach on how to grow your saas business, you need to assess whether the strategy is working or not. That’s where inbound marketing helps, by providing data about page visits, clicks, shares, likes, etc. It shows what type of content worked, how many new visitors shared your content. This data is key to refining content and also to help nurture and eventually convert leads. Inbound marketing is one of the Saas marketing essentials. The products or services offered by SAAs companies present unique challenges in adopting traditional/outbound methods for growing their businesses. The emphasis on the regular creation of relevant content ensures that you connect with your target audience and they identify with your brand. Good quality content helps builds trust with customers and attracts more prospects. Inbound marketing makes the buyer’s journey a more organic process. By keeping the customer engaged and informed through the steps, you lead the customer to purchase without making an obvious sales pitch eventually. The sales strategy for saas companies are not just focussed on gaining new customers, but retention and upselling to existing customers are critical as well. Availability of data helps establish patterns and understand what clicks and what doesn’t. This helps create the right platform to retain customers and also upsell. With the help of SEO, consumer data analysis. Inbound marketing helps target content better. Creating good content through blogs, social media posts, videos, etc is much cheaper than traditional methods like TV or newspaper ads. So the ROI on inbound marketing methods is much better than on traditional marketing because you don’t waste money distributing content to people who will never be interested in buying your product. With 4 different blog forums, Dropbox, Dropbox Business, Dropbox Tech, and Dropbox Developer a host of webinars Dropbox make sure they stay relevant and fresh. This establishes their places as a key player in the tech space. A great help desk platform. 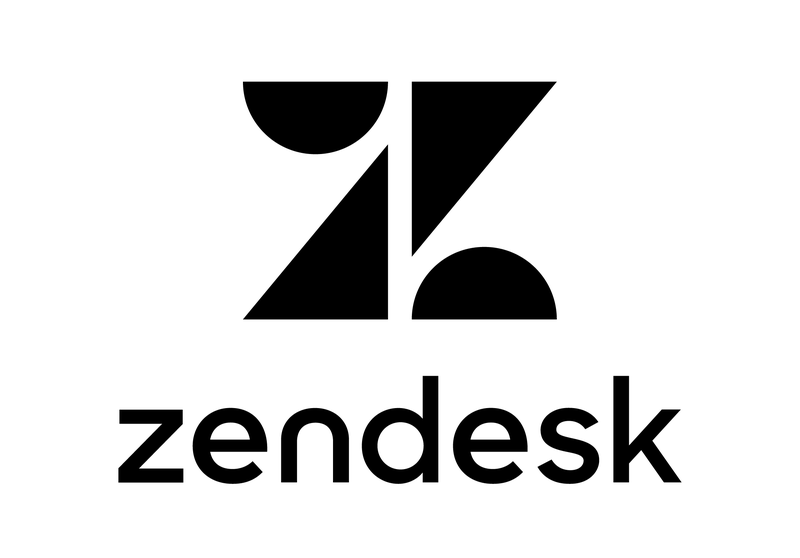 Zendesk has created an exciting inbound marketing strategy by creating content centered around customer service and growing business by exciting the customer. It is fair to establish now that, Inbound marketing strategies are fast becoming the primary option for Saas companies. Although outbound techniques are still a long way away from being completely redundant, it can be used as a boost occasionally rather than being an only marketing strategy in place. Like with most things, if the strategy isn’t executed well it is unlikely to give any significant positive results. So, ensure that you focus more on quality content rather than having it there for the sake of it. If good, engaging content can attract customers towards you, confusing or brand-centric, excessively sales oriented can push them away even faster. It helps to be clear about what kind of content you want to be associated with your product and by association with your brand and company.